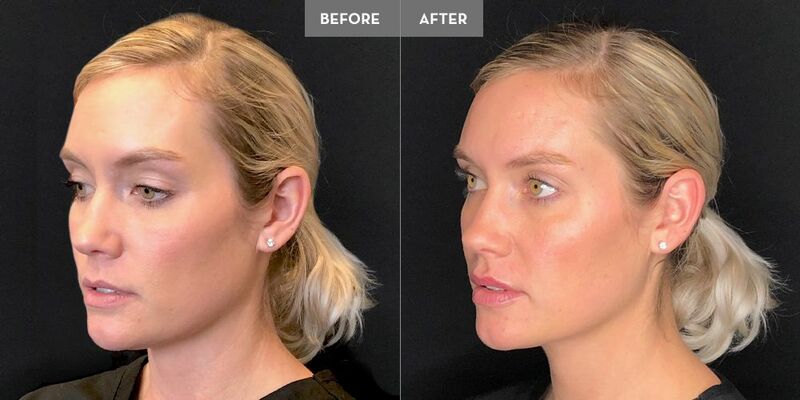 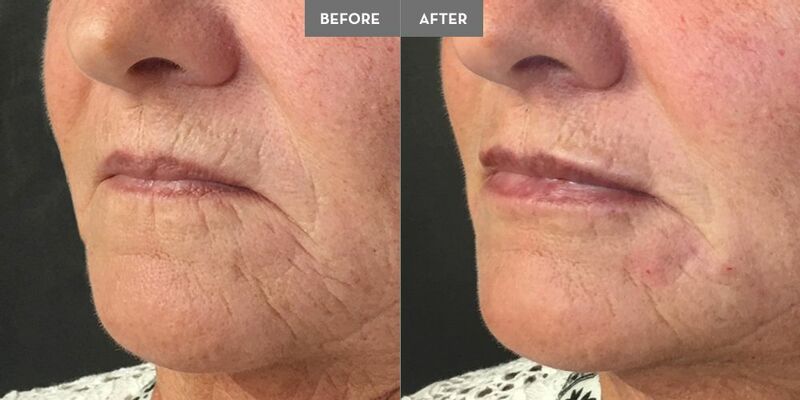 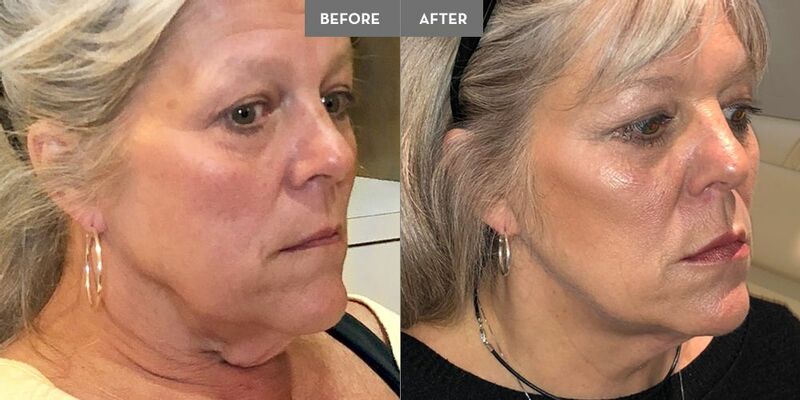 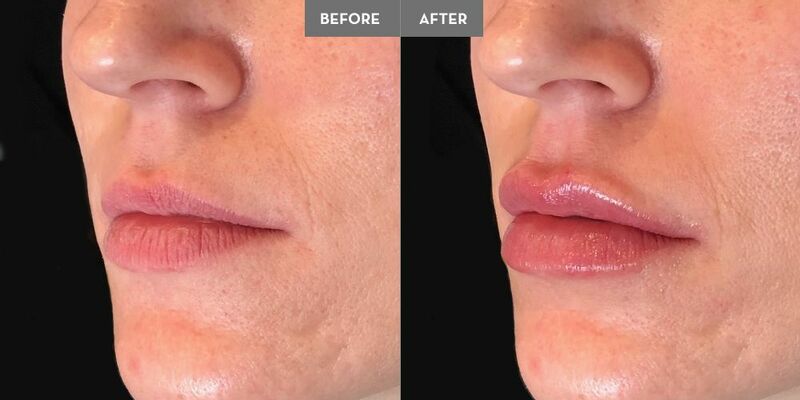 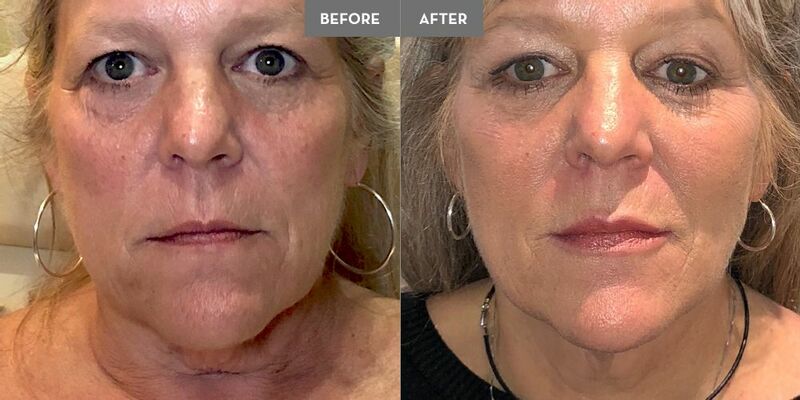 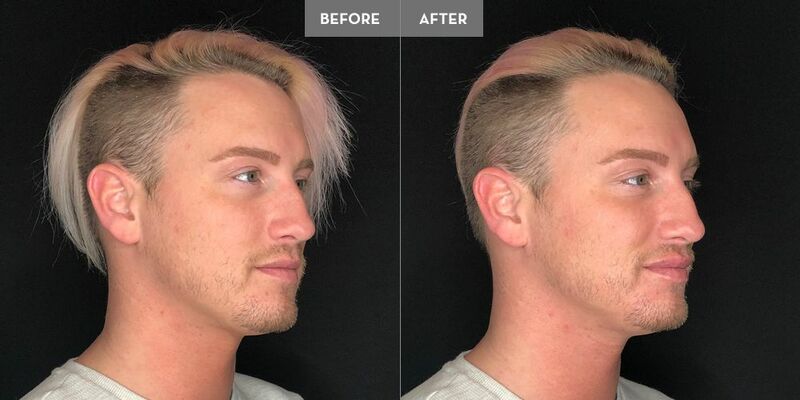 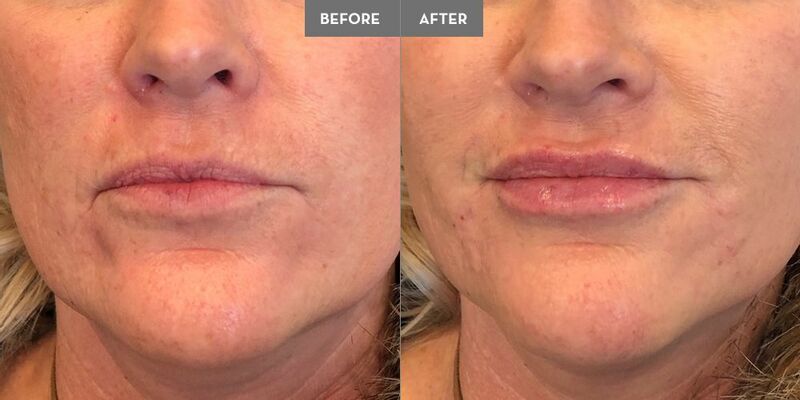 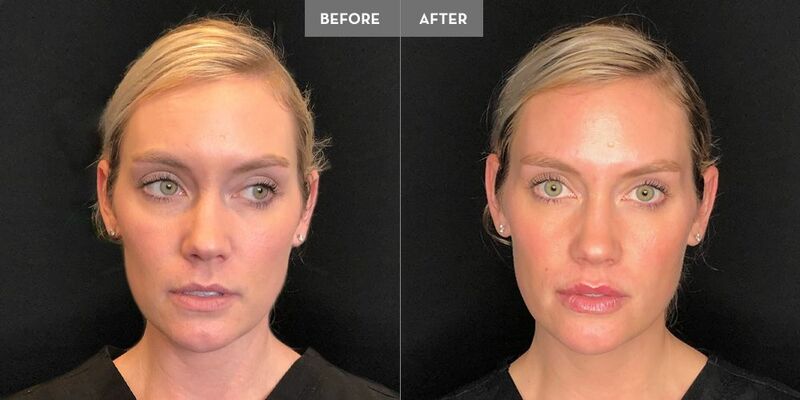 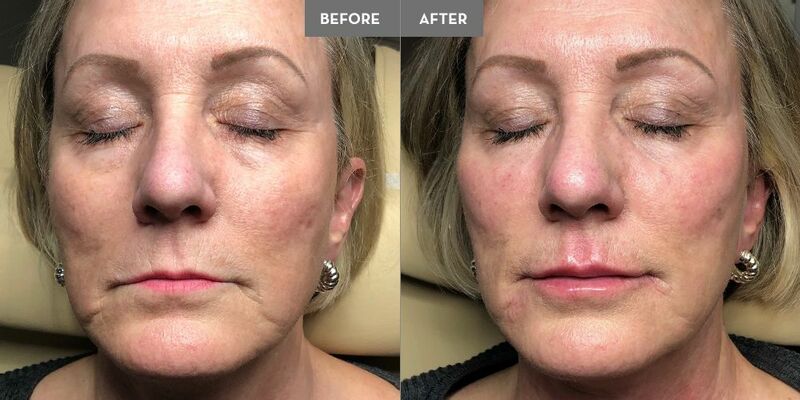 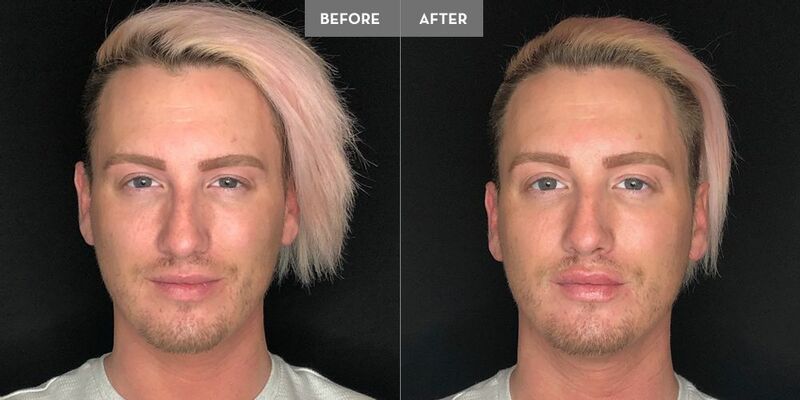 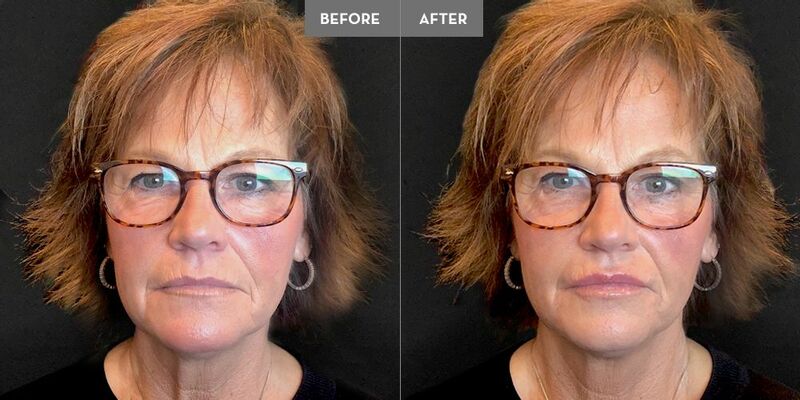 Check out these amazing before and after photos of PRP, Botox, filler, Kybella, and Silhoutte InstafLift treatments perfomed by aesthetic trainer Rebecca Suess. 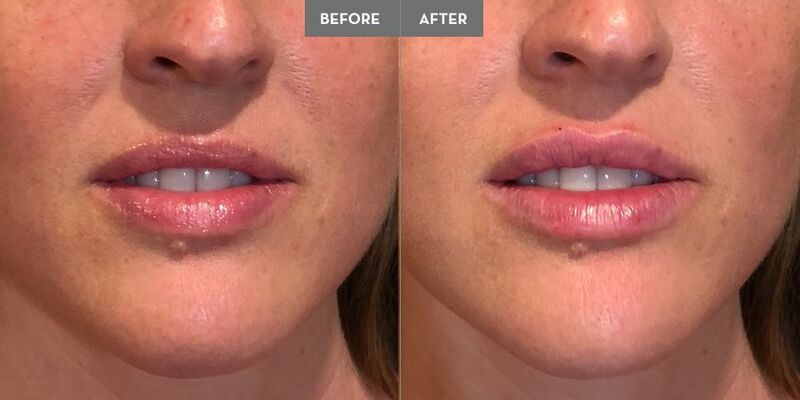 After you train with Rebecca, you will be able to assess the aesthetic needs of your patients and deliver safe, pleasing results. 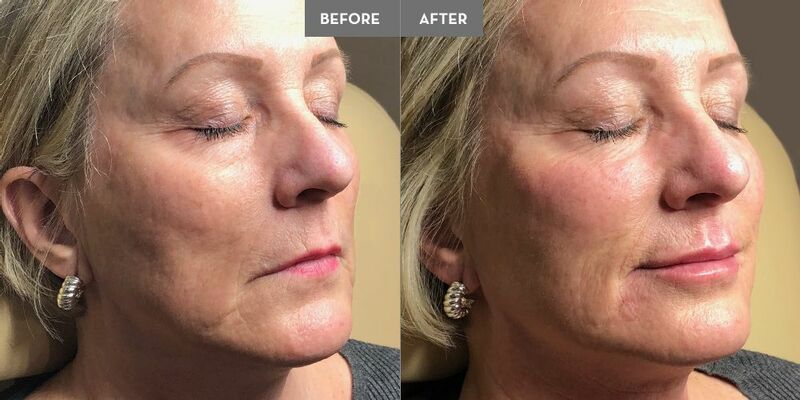 Contact Rebecca to schedule your aesthetic training today!